Japanese Nashi pears and blended it with a French inspired Crème brûlée. 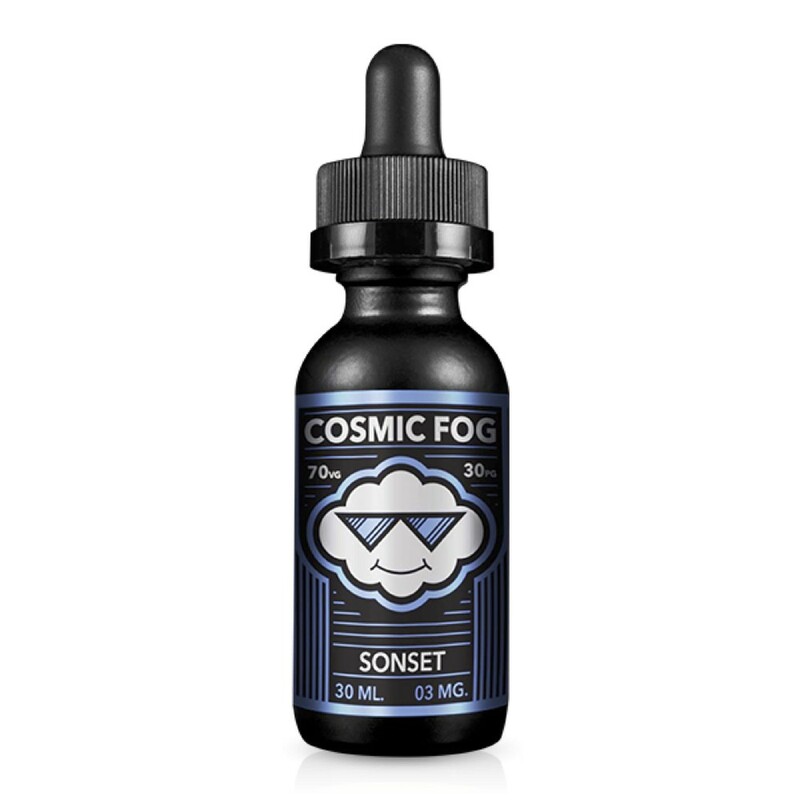 Sonset by Cosmic Fog is a vape that can transport your body and soul to a spring time Fiji sunset. We started with a purée of Japanese Nashi pears and blended it with a French inspired Crème brûlée. 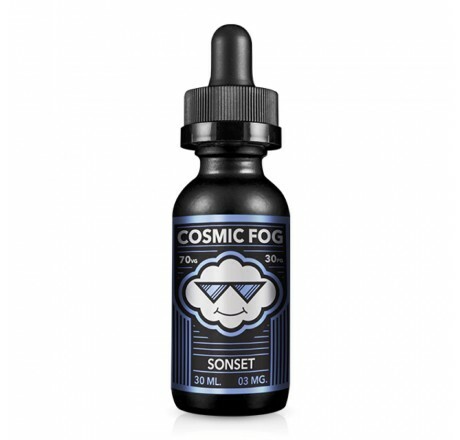 The closely guarded recipe is then topped off with a generous portion of soft salted caramel.